Space Save Logic recently released a music video for his first single ‘Hit Me Up’ and is back with a brand new single. 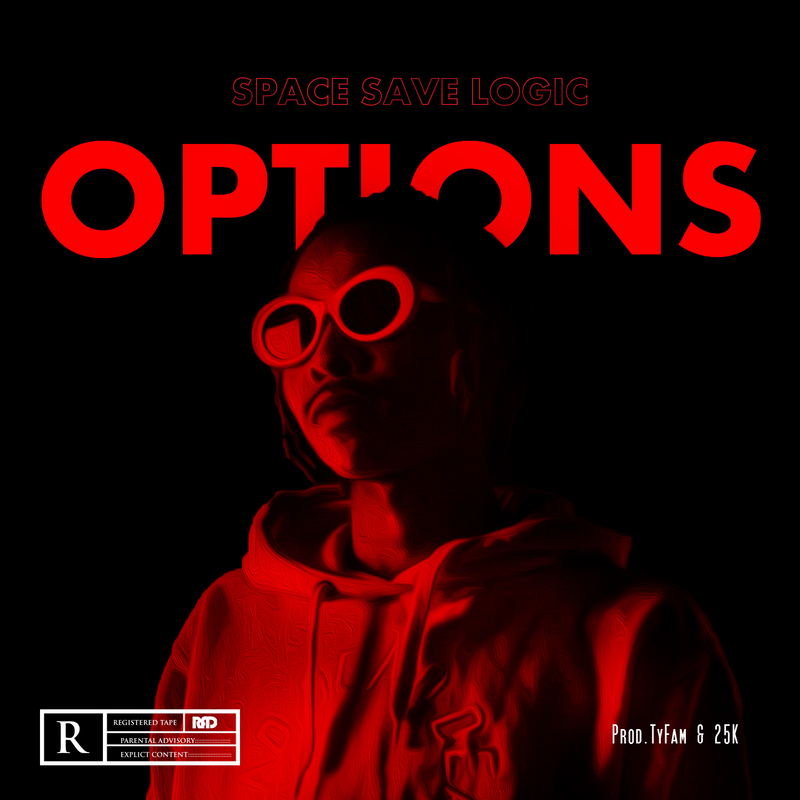 ‘Options’ is the second single from Space Save Logic’s forthcoming project #SpaceGod2.Space. On the song Save Logic discloses to us his story on his needs and wants on a trap influenced beat composed by Pretorian based producers TyFam and 25K. Space Save Logic tests his flow changing abilities on the verses and brings out his melodies on the hook. He is also launching the single at his birthday celebration, which will be held on the same day Jack Budah Mamelodi. He has the likes of TTGO,Ndukuman,Ekztoic Music gracing the Stage and the likes of DJ Dopey,Bongz Explicit,DJ Ya Mang on the decks.